We ensure quality distribution and offer our clients reliable products that respect the legislations of the importing countries. 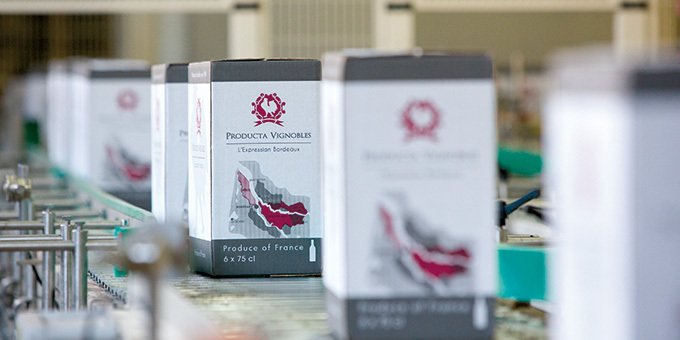 − OUR BOTTLING AND DISPATCH CENTRES are situated near to the production areas, to avoid extra handling and transport. − THE LABELS AND PACKAGING of our products respect the regulations of the DGCCRF (the French directorate for competition, consumers and control of fraud). 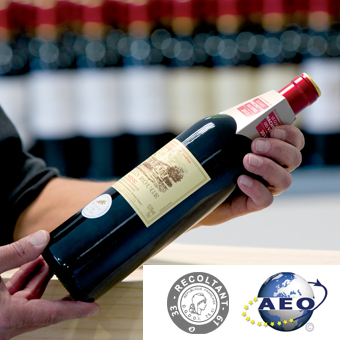 Issued by French customs, this status is recognised throughout the European Union and in signatory countries to agreements on mutual recognition, and ensures compliance with customs and tax legislation; satisfactory financial solvency; and a reliable system of managing commercial record-keeping.